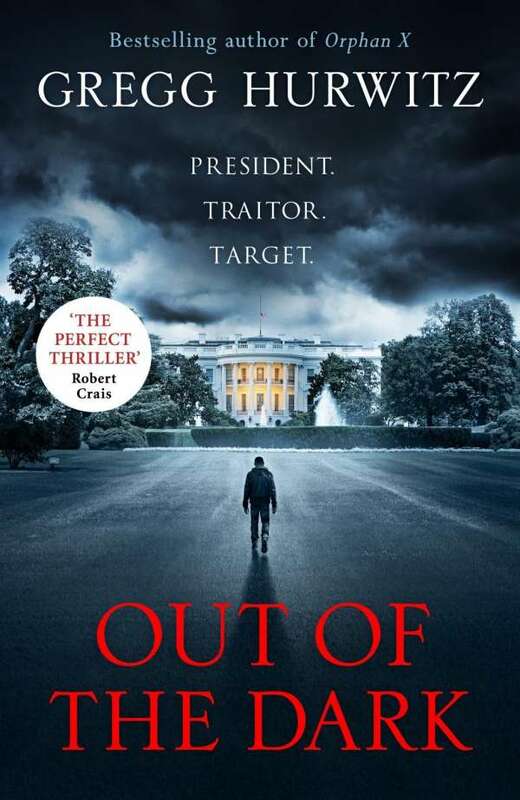 Der Artikel Gregg Hurwitz: Out of the Dark wurde in den Warenkorb gelegt. Ihr Warenkorb enthält nun 1 Artikel im Wert von EUR 13,96. For President Jonathan Bennett, reaching the White House was the realisation of lifetime's ambition. He's leader of the free world and the most powerful man on earth. But public support for his administration is wearing thin. And If the truth about his rise to the top was exposed it would bury him. As a boy, Evan Smoak was taken from his foster home and inducted into a top secret Cold War programme. Codenamed Orphan X, he was trained to become a lethal weapon, then despatched around the world to do whatever was required to keep his country safe. When Evan discovered the mission was rotten to the core he got out, using his skills to hide in plain sight while helping those left behind by mainstream justice. Breathtakingly bold, brilliantly accomplished and blisteringly fast-paced, Out of the Dark is The Day of the Jackal for the twenty-first century. Gregg Hurwitz, geboren 1973, studierte Englisch und Psychologie an der Harvard University sowie in Oxford (GB). 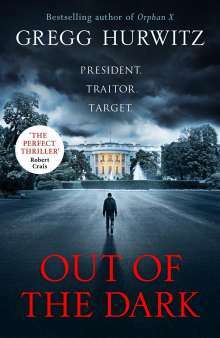 Mit seinen Thrillern um US Marshal Tim Rackley ("Die Scharfrichter", "Die Sekte", "Die Meute") sowie dem Stand-alone "Blackout" gelang ihm in den USA und Großbritannien der Durchbruch als Spannungsautor. Er lebt in Los Angeles.